Kaela is the Assistant Director of Operations at Civic Advisors. Kaela landed a finance internship at the Clinton Foundation after taking a Government and Not-for-Profit course in college that sparked her desire to use her education for social impact and justice. She also worked in marketing at Ernst & Young during their 2013 rebranding. During college Kaela was a student member of G.L.O.B.E. (Giving Loan Opportunities to Budding Entrepreneurs), a premier class that worked with borrowers around the world offering microfinance loans in efforts to alleviate poverty. 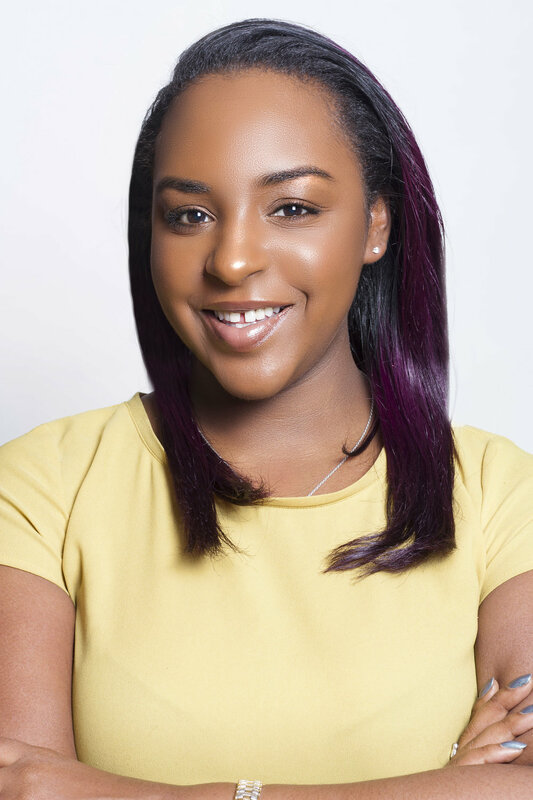 Kaela is a proud DMV native and a graduate of the Peter J. Tobin College of Business at St. John’s University where she received her BS and MBA with a concentration in Accounting.